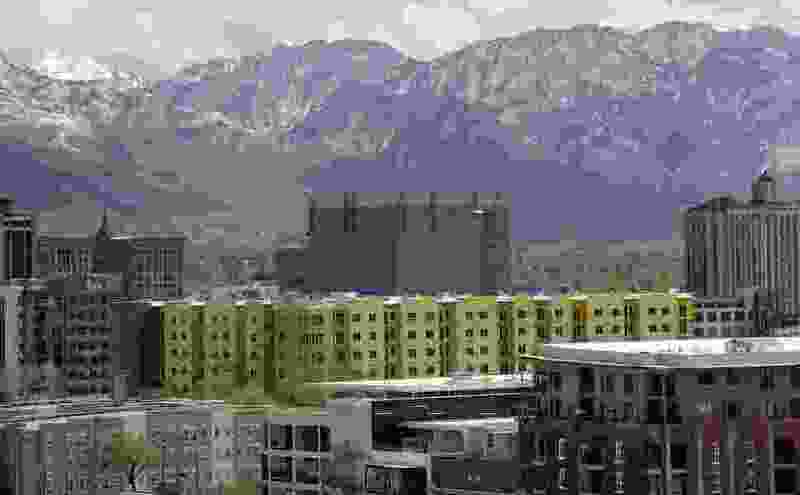 (Al Hartmann | The Salt Lake Tribune) View of Salt Lake City's changing skyline looking eastward Tuesday, May 1, 2018. A Housing Gap Coalition formed by the Salt Lake Chamber of Commerce is going to encourage local government officials to adopt more flexible zoning policies and to cut regulatory fees to stimulate the development of more types of housing, particularly units affordable for lower-income people, in all parts of the Salt Lake Valley. The goal is to get more mixes of housing — high-density, high-rise apartments next to single-family homes alongside smaller apartment buildings with some businesses too. On behalf of Utah’s 248 cities and towns, we are disappointed by the misleading headline “Salt Lake Chamber pushes ahead with affordable housing blitz, but some cities are still hesitant” (Nov. 23) and editorial “The rent is too damn high” (Nov. 26). The editorial claims that cities are “lukewarm” based on the reference to “17 cities who declined to meet or … voted to reject” a Chamber resolution. In truth, cities work hard to plan for population growth. The story and editorial mix housing terms and misstate who holds which keys to unlock housing. Representatives from the 17 cities heard the Chamber’s presentation via the convention, our Legislative Policy Committee, their city council meetings, or our Facebook Wednesday Webchat. None of them voted to reject the Chamber resolution. Instead, some reaffirmed their support of the ULCT resolution and said another resolution was unnecessary because they are actively working on their land use plans. The insinuation that they are “lukewarm” or “hesitant” to plan for population growth is false. Second, housing affordability and affordable housing are different things. Housing affordability is a measurement of a resident’s ability to afford a home. Affordable housing is specifically for residents who earn less than the area’s median income. The term “density” is often cited as a solution for both. However, as the editorial referenced and as the newly constructed luxury apartments demonstrate, density does not necessarily mean affordability or affordable. Low income housing requires tax credits, vouchers, deed restrictions or other tools to produce and maintain it. The federal and state governments largely hold those keys and cities cooperate with them. Third, in addition to Utah’s explosive population and economic growth, the Gardner Institute report referenced in the article states that Utah faces a labor shortage in the construction industry (10 percent fewer workers today than in 2007), increasing material costs (60 percent higher since 2007) and soaring land costs. Independent of the report, federal tariffs have increased the cost of housing by thousands of dollars. Building homes today is more expensive than in 2007, and cities also face higher costs for infrastructure to support new growth. Cities do not build housing, but cities work with the keys we control — planning, zoning and impact fees to offset some of the infrastructure costs — to prepare for growth. Many cities have told ULCT that they’re updating their land use codes, including their moderate-income housing plans. According to the Gardner Institute, cities are on track to issue more than 27,000 building permits this year, which is more than any year since before the recession. Utah Foundation research for ULCT shows that nearly 90 percent of cities are planning for multifamily or higher-density housing to facilitate population growth and that thousands of buildable lots are available for immediate construction, requiring just a building permit application. More multifamily housing has been built than single-family housing in Salt Lake County in seven of the past 10 years. The data show cities are planning for housing. Utah’s 1,380 mayors and council members work closest with the people, listening to their concerns, and planning for housing, water, sewers, roads, parks, public safety and quality of life. Cities work best by collaborating with residents and stakeholders, respecting all our roles, and focusing on developing community-based plans. 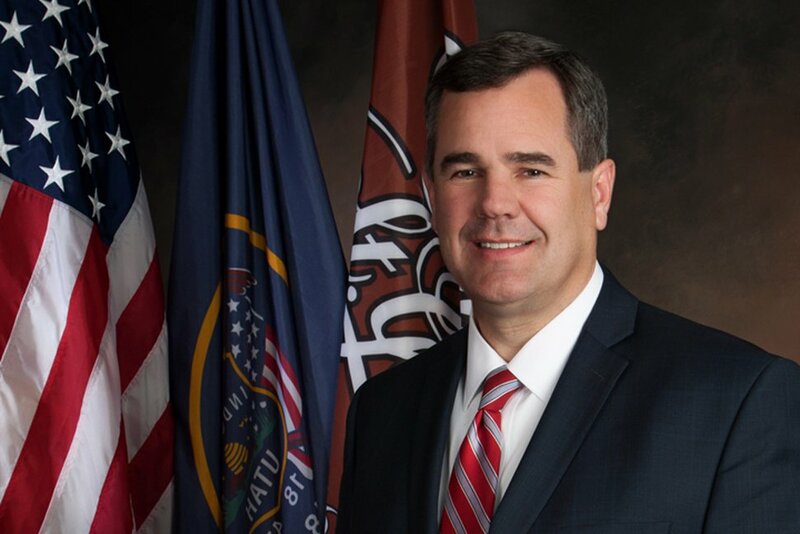 Jon Pike is the mayor of St. George and the president of the Utah League of Cities and Towns. 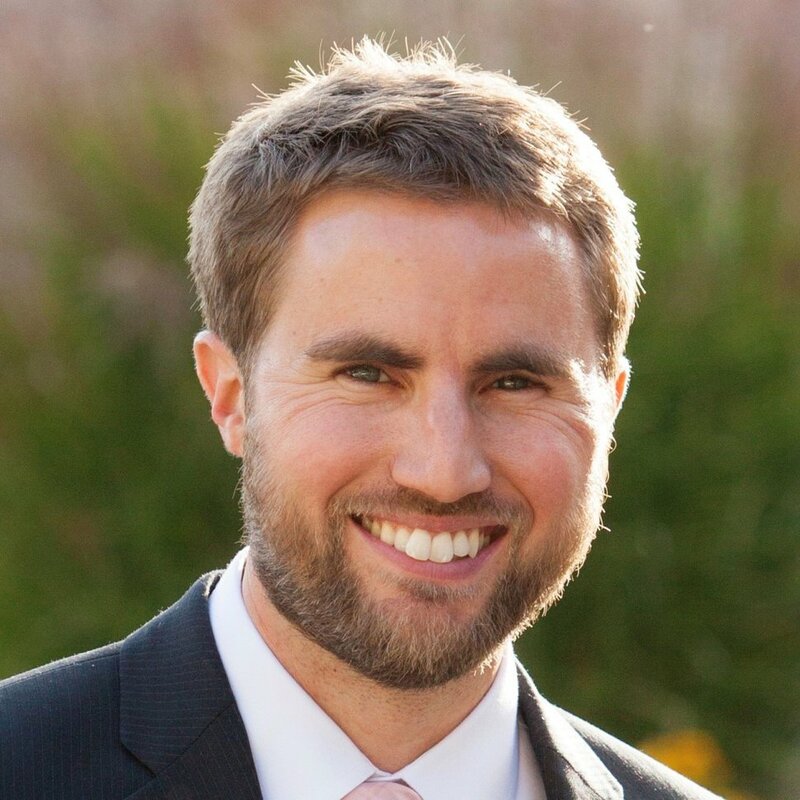 Cameron Diehl is the executive director of the Utah League of Cities and Towns.